The 13th hole on the Seaside Course at Sea Island has a tremendous view. 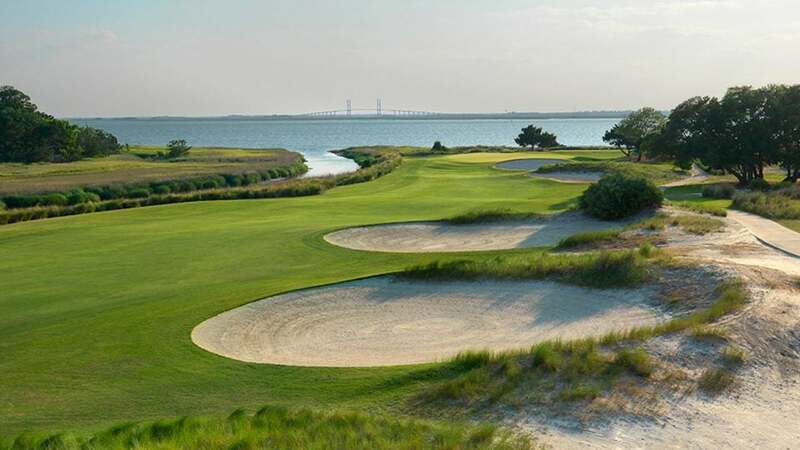 The PGA Tour heads to Sea Island Resort in St. Simons Island, Ga., this week for the RSM Classic. Here are three things you need to know about the resort for when the tournament kicks off on Thursday. 1. 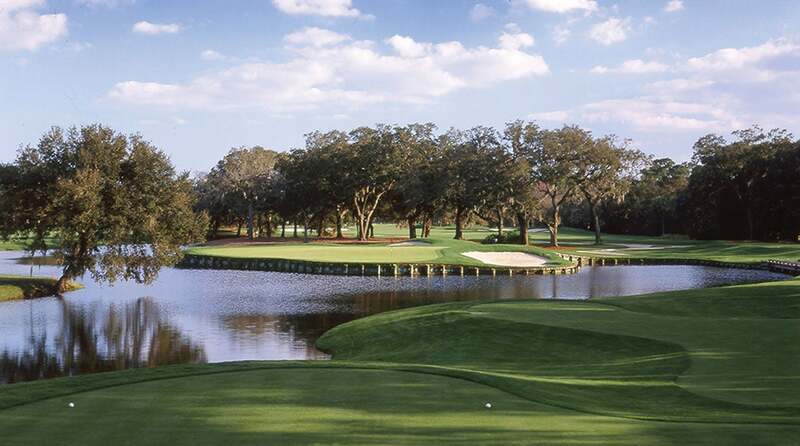 The origins of the courses: Sea Island Resort consists of two courses: the Plantation Course and Seaside Course. The Plantation was originally designed by Walter Travis and opened in 1928 before undergoing a redesign by Rees Jones in the 1990s. When Jones renovated the course, he referred to it as a "parkland by the sea." The course's clubhouse was originally a corn and cotton barn. At the end of the day, a bagpiper plays at sundown on the 10th hole to mark the closing of the course. Meanwhile, the Seaside Course originally opened in 1929 after being designed by Harry Colt and Charles Alison. Originally built as a Scottish links course similar to that of St. Andrews, it was redesigned by Tom Fazio in 1999. Keep your eyes open for the bagpiper on the Plantation Course. 2. The host of the event: Davis Love III is the official host of the RSM Classic, as Sea Island is his home course. At Sea Island, Love III learned how to play golf with his father, practiced with his brother, and taught his son how to play. Love III is playing alongside Sanderson Farms champion Cameron Champ and fellow Sea Island native Patton Kizzire in the first two rounds. 3. The future of the courses: The resort recently underwent $25 million worth of renovations and is expected to show off its newest additions this week. The renovations include six new cottages, a new golf performance center, an oceanfront pool and a new putting course. The Plantation course is set to close next month for a full renovation and will re-open in October 2019. The course is going to be redesigned by Love III and his brothers' course design group.